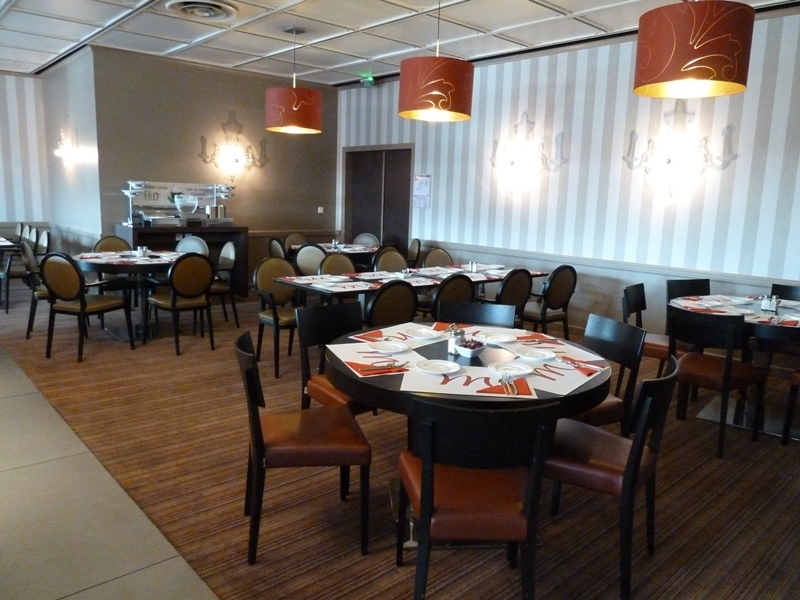 Located within the Reims Cathedral Mercure Hotel, our panoramic restaurant Le Rem’ welcomes you in its contemporary setting, open to external customers. 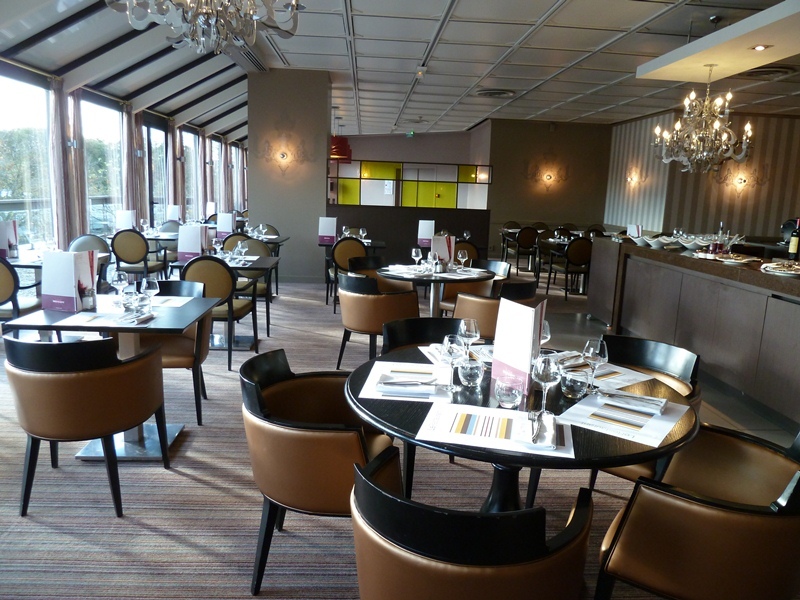 Overlooking the canal with a breath-taking view of the legendary Reims Stadium in our vast dining room, ideal for your meals in complete privacy, our whole team offers you a menu combining French cuisine and local products. Attached to our region and its gastronomic heritage, hence the name of our restaurant, we present you with a long wine list with winemakers’ champagnes side-by-side with champagnes from the Great Houses, as well as great vintages selected by Bettane & Desseauve. Parking at the Mercure Hotel, in a private underground garage, is offered during your meal.